What's included: Use of any of our tools and trims for your project. You'll need to bring an old bedsheet or pillow case that's made from cotton. 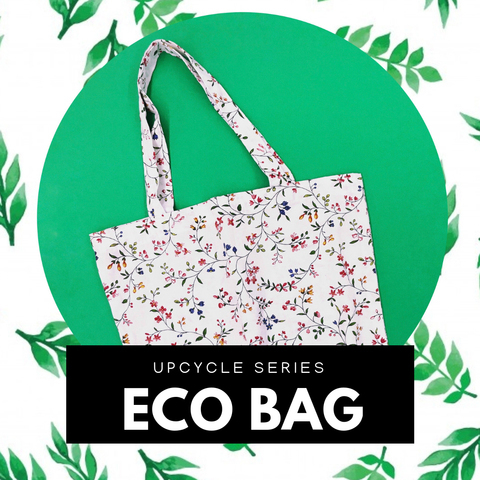 We all have an old pillowcase stored up somewhere, why not turn it into an eco bag you can use? 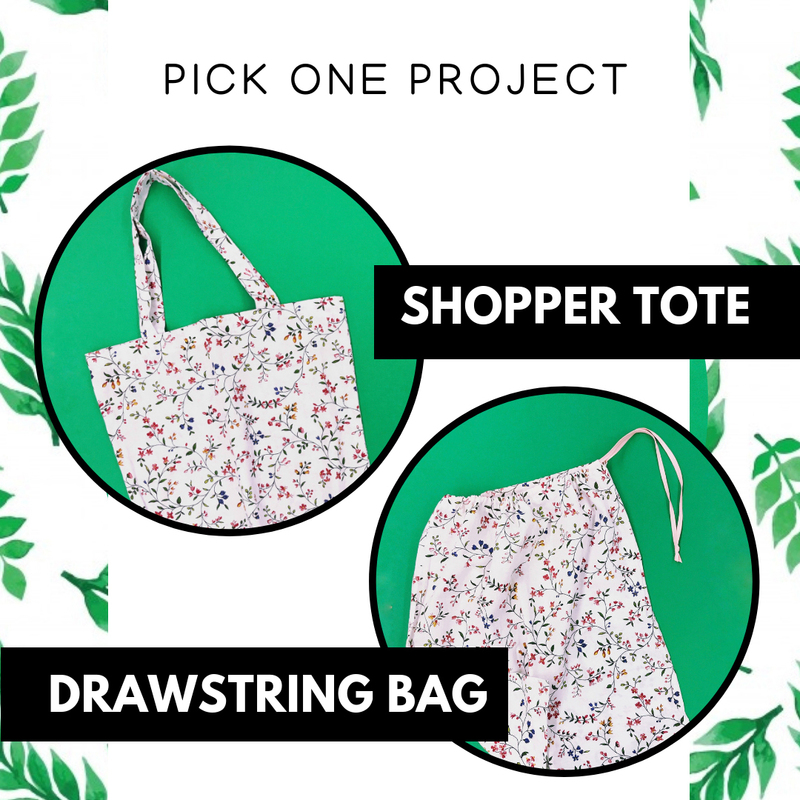 Choose from a tote bag or drawstring bag that you can use for shopping or for storing items. 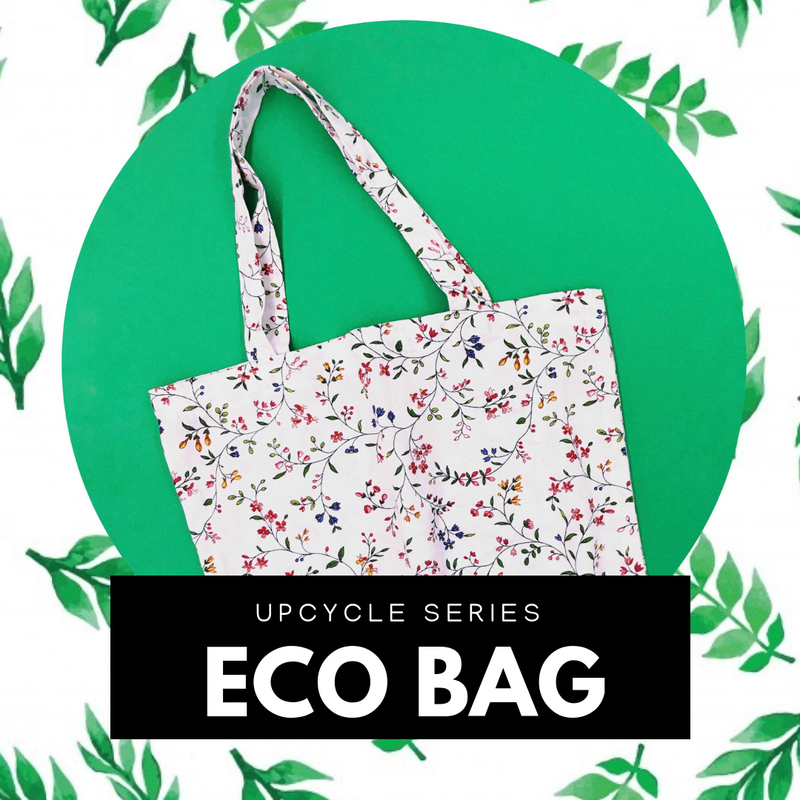 You'll learn how to construct a bag while upcycling something old into something new! This workshop is for Newbies. 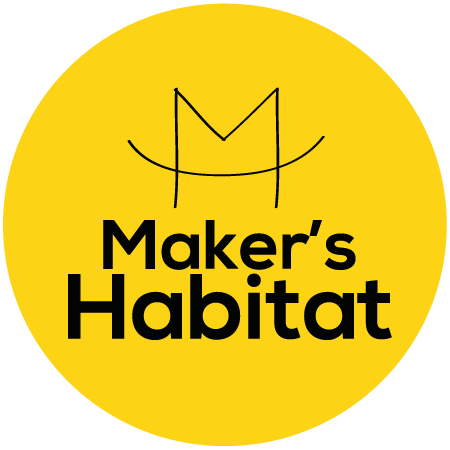 All you need to do is join our Machine Sewing 101 class to be ready for this workshop.